Full Color Digital Printing including photographs. 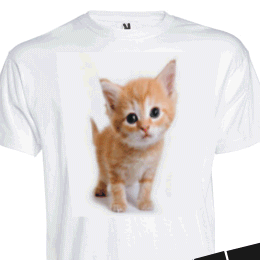 Ideal for 1 to 50 quantity, printing on jersey knits or no-stretch fabrics. Require high maintenance in the wash and care, will start to fade, short life span. Print on white fabric and Printing on dark fabrics. Next day turnaround time. Maximum output 480 units/day. 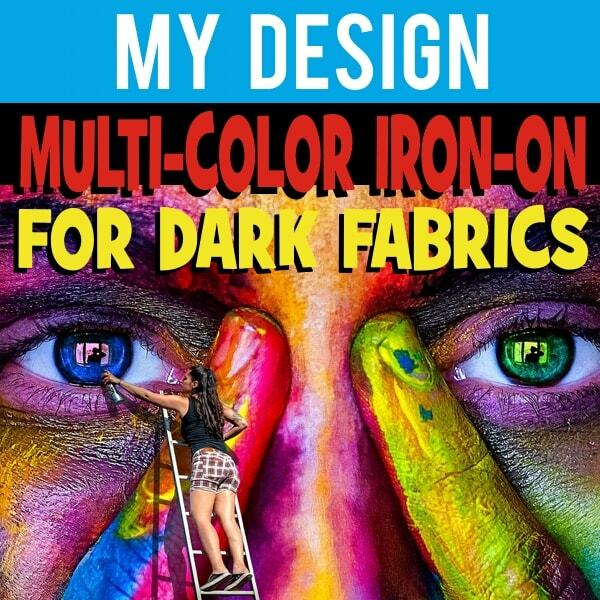 Q: Can my full color designs be applied/printed using a home iron? Maintaning the maximum artwork / iron-on transfer size A4 or even a little smaller 20x20cm, when printing/transfering the artwork the home iron hot platten size will be able to provide the necessary heat evenly, along with downward pressure. On the other hand if the artwork/iron-on transfer size was much larger, it would not receive the even heat and pressure. 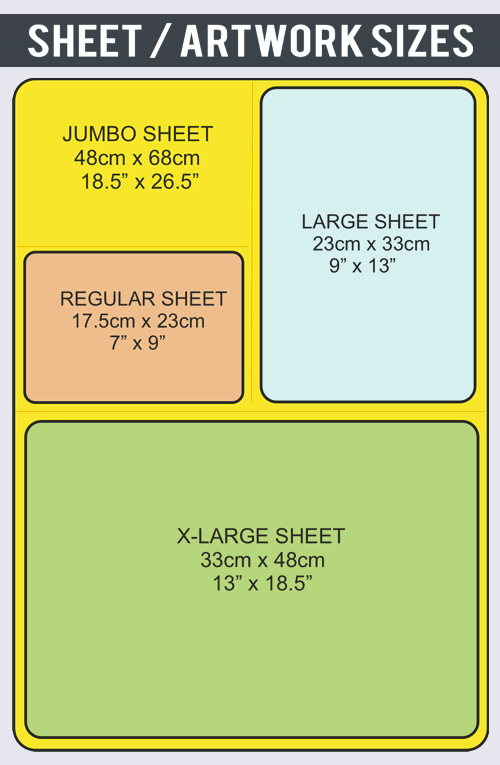 For this reason we only seel A4 size and not the larger A3 size, to accomodate our clents who use a home iron for application. We recomend the SpotDigital PLUS iron-on transfer for home iron application. A Teflon sheet is required for this type of transfer printing because the artwork will be facing up. The teflon sheet is placed between the artwork and the iron direct heat during the application. More about Digital iron-on Application. 2 types of full color Iron-on Transfers. (1) SpotDigital Transfers for printing on WHITE Fabrics. (2) SpotDigital PLUS Transfers for printing on DARK (Colors) Fabrics. Custom digital transfers WHITE, are for printing on WHITE Fabrics ONLY. 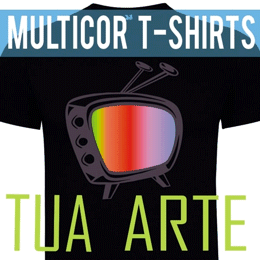 They are made via Lazer Full color graphics on A4 Transfer sheet size. 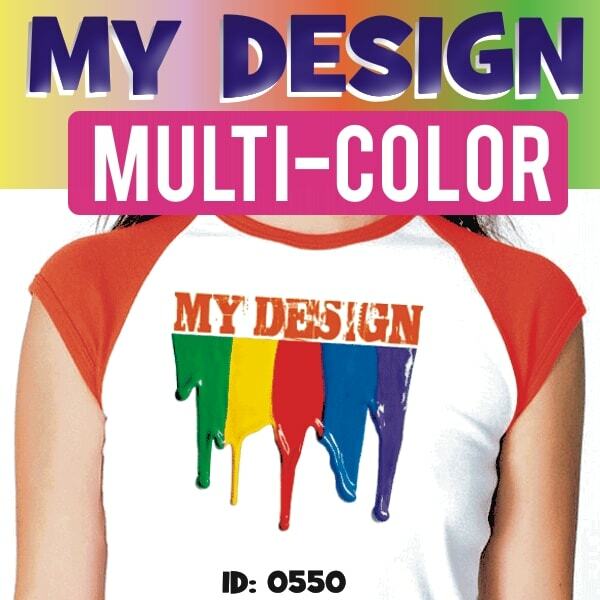 Ideal for printing projects when there are multiple colors in the artwork, the transfer is printed with the artwork facing down and the paper side facing up, quick turn around time and low price. Requires high maintenance and delicate wash and dry. Custom digital transfers DARKS, are for printing on DARK Fabrics. They are made via Lazer Full color graphics on A4 Transfer sheet size. Ideal for printing projects WITH multiple colors art or photos. Atwork must be provided enclosed within a border. Quick turn around time.